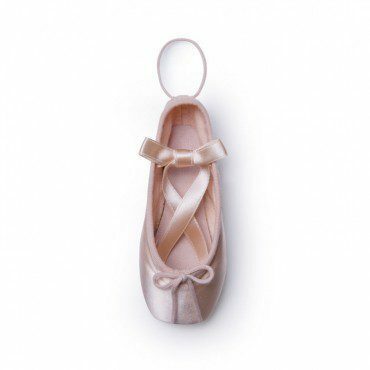 This beautiful mini satin pointe shoe is the perfect gift for any ballet enthusiast. 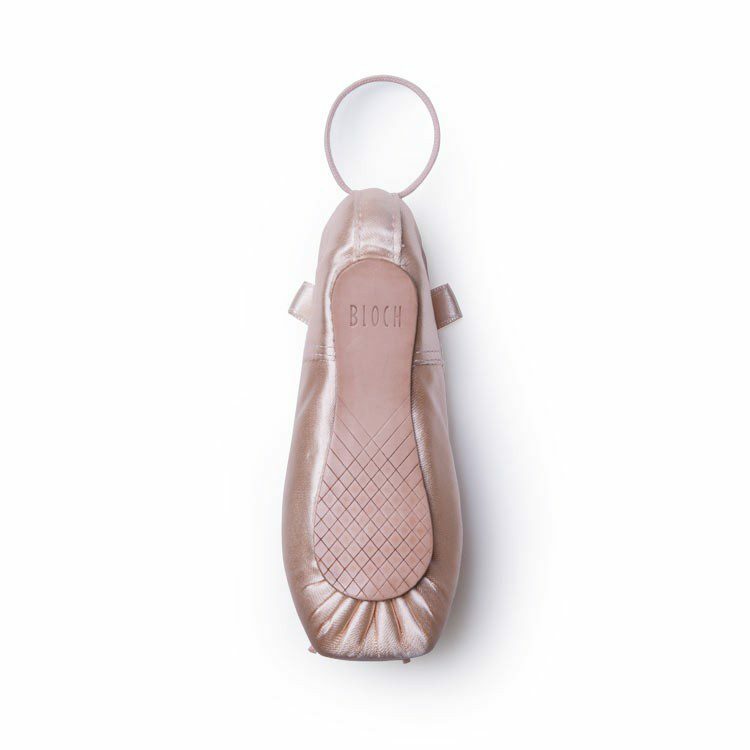 With its authentic design its looks like a real pointe shoe, complete with ribbons and well presented in a Bloch gift box. 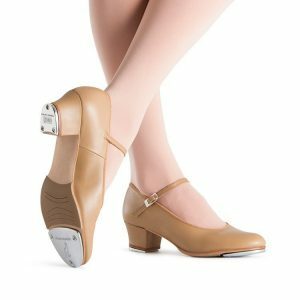 This is a limited product so hurry while stocks last!